Bullying is a problem because it can affect everyone like those who are bullied ,those who bully,and those that are witness of bullies.Bullying leads to many negative outcomes including impacts on mental health, substance use, and suicide. 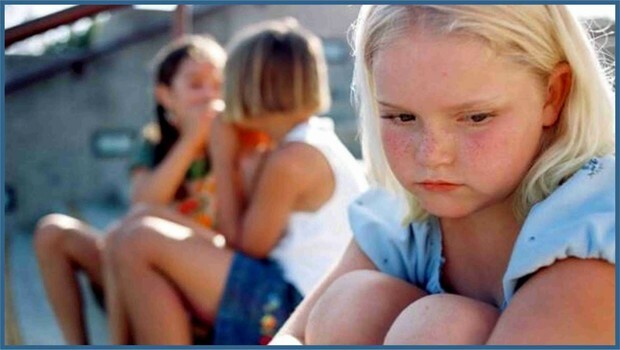 Depression and anxiety, increased feelings of sadness and loneliness, changes in sleep and eating patterns, and loss of interest in activities they used to enjoy are things caused because of bullying.Bullying is also a problem because it causes students to miss ,skip, or drop out of school. Bullying matters to me because many people in school is bullied every day and teachers don't even realize it or they even bully also but don’t even realize it either.